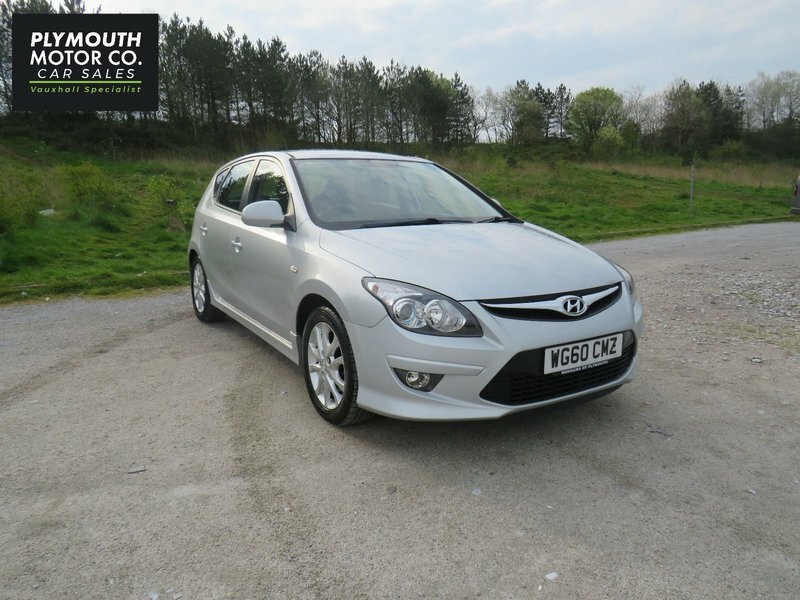 This perfect example of the I30 is in immaculate condition and has been cherished by its previous owner. The vehicle has really low mileage and is £30 to tax for the year. This Hyundai has been looked after by the main dealer and has not missed one annual service to date. All in all a cracking vehicle.